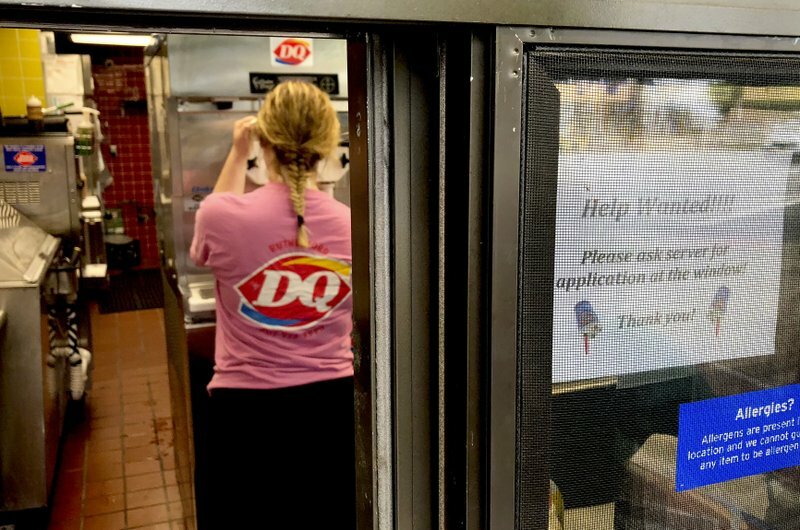 WASHINGTON (AP) — U.S. employers advertised the most jobs on record in July, and the number of workers quitting their jobs also hit a new all-time high. The Labor Department said Tuesday that the number of job openings rose 1.7 percent to 6.9 million, the most on record dating back to late 2000. The number of people quitting jumped 3 percent to 3.58 million, also a record. Quits are typically a good sign that jobs are plentiful, because people usually quit when they have another job or are confident they can find one. Private sector surveys also point to solid gains. ManpowerGroup’s employment outlook survey, released Tuesday, found that employers in all 13 large industries that it tracks plan to add workers in the final three months of the year. The staffing company’s survey also found that hiring should pick up in all four regions.